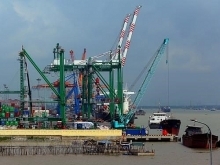 Tran Van Hien, Director of the Industry Promotion Center of Bac Ninh Province, told Vietnam Economic News that the province has been allocated a modest amount of industry promotion capital. It was only VND3.5 billion in 2017, for example, he said. Despite that, the center implemented many efficient and practical industry promotion activities, Hien said. Specifically, in 2017, the center opened five on-the-job vocational training courses in electrical equipment and packaging production, and mechanical engineering for 150 workers. Course graduates have been employed by businesses at monthly pay of VND5-6.5 million per person. The center also provided training in startup and production capacity improvement for 80 other people, and sponsored booths in trade fairs and exhibitions. Notably, the center assisted industrial production facilities to procure advanced machinery and equipment to reduce costs, save energy, minimize environmental pollution, add value to products, improve quality, and increase the quantity of goods. Hien said industry promotion has contributed to the implementation of industrial and handicraft production plans of provincial localities while playing an important role in mobilizing resources to promote economic and workforce restructuring in rural areas and ensure social security. It also promotes the establishment of handicraft enterprises and cooperatives, technological renovation and intensive investment models, and helps create jobs and increase production value. 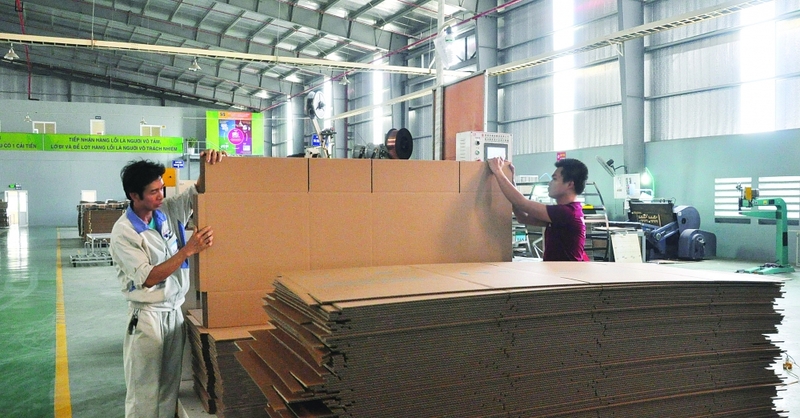 In 2018, Bac Ninh’s industry promotion sector will continue to assist craft villages and enterprises in industrial zones to develop production, link producers with traders to promote cooperation and healthy competition in production and sales, and create favorable conditions for production establishments to renovate and apply advanced technology. It will also prioritize support industry enterprises in the fields of electricity, electronics, mechanical engineering and plastics, and provide them with vocational training and training in production processes, information exchange, relation development and global value chain participation.